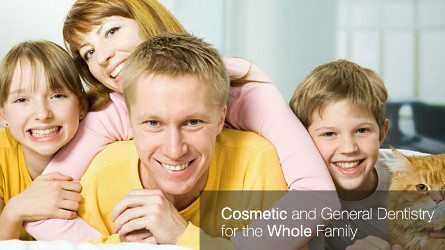 Welcome to Peachers Mill Dental, where you will find a compassionate dental team with years of experience in providing superior and comprehensive dental care for the entire family. From the moment you walk in, you'll notice the difference. We develop lifelong relationships with our patients by teaching healthy habits and providing exceptional care. 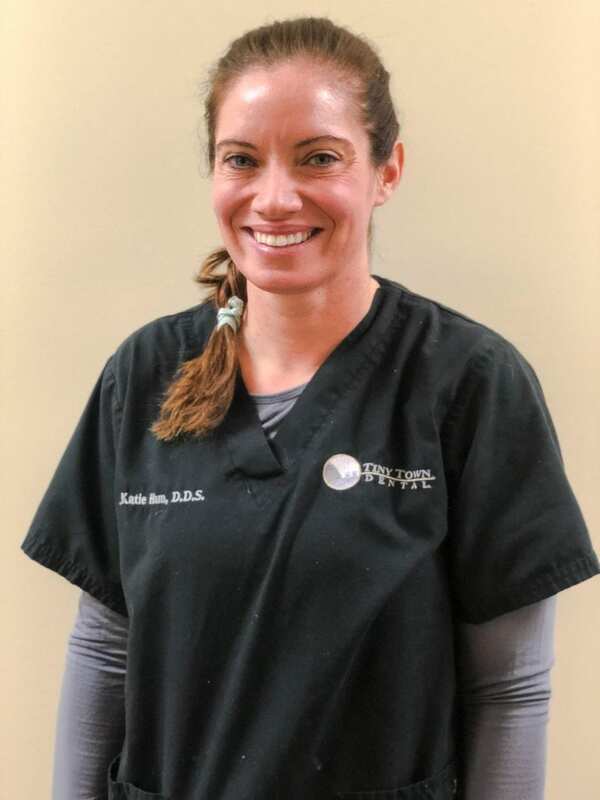 Clarksville dentist Dr. Katherine Ham offers general dentistry for complete family dental care. Some of our services include routine check-ups, dental cleaning, white fillings, bonding, bridges, crowns, teeth whitening, periodontal disease treatment, and emergency dental services. If you are looking for a family dentist in Clarksville, call today and meet a team of professionals who are genuinely interested in helping you achieve the healthiest smile possible! For the convenience of our patients our new patient forms are available online. You may print and complete the forms in the comfort of your home and bring them with you to your first visit. Read what our happy patients are saying about us! Please visit our TESTIMONIALS page to read more. Smooth and easy cleaning and checkup.. I love this place. AWESOME! This is the “best” dental office I have ever been to.